1.Mixer kelajuan putaran tong: 0-18 r / min. 2. kelajuan pelepasan bahan:> 3.5Cubic meter / min. 3. Nisbah baki bahan: <1%. Kami boleh menyediakan: 3.5cbm, 6cbm, 8cbm, 9cbm, 10cbm, 12cbm, 14cbm, 15cbm dll Jenama casis boleh Dongfeng, FAW, Sinotruck, Shacman, North Benz, FOTON atau lain-lain. 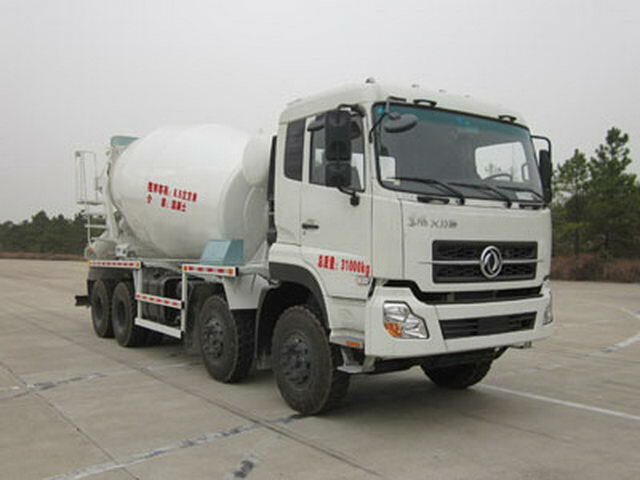 dCi420-40 Dongfeng Cummins Engine Co., Ltd.
Dongfeng Commercial Vehicle Co., Ltd.
Agitation capacity:6.5Cubic metre. Shape length/The corresponding relationship:10500/2400,10900/2800. 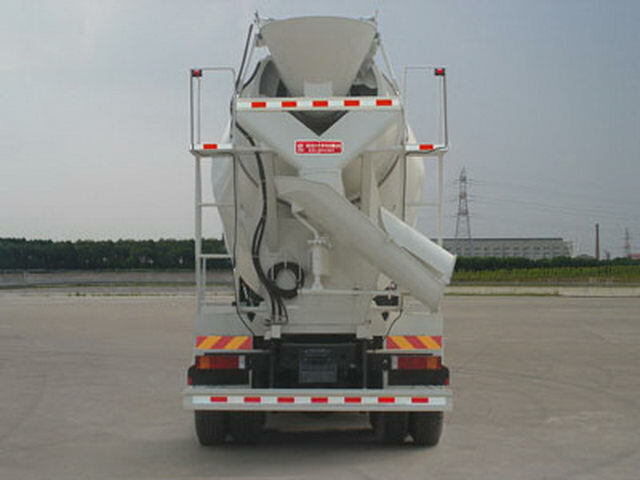 Protective material:Q235Acarbon steel;Connection mode:The left and right sides are protected by welding connection,After the protection and the frame uses the bolt connection,Rear lower protection section size(mm):200*50,Rear protection height(mm):520. The car only choose the engine modelISLe375 40,dCi350-40,dCi385-40,dCi420-40Corresponding fuel consumption values are(L/100km):39.09;39.8;37.3;43.:The vehicle mounted travelling data recorder with satellite positioning function.ABSManufacturer:Dongfeng electronic Polytron Technologies Inc brake system company;Model:3631010-C2000. 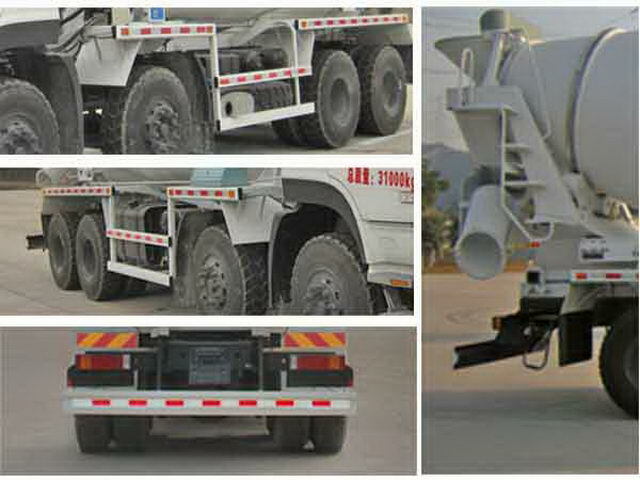 Other: ABSManufacturer:The East Branch Knorr commercial vehicle braking system(Shiyan)Limited company;Model:3631010-C2000.